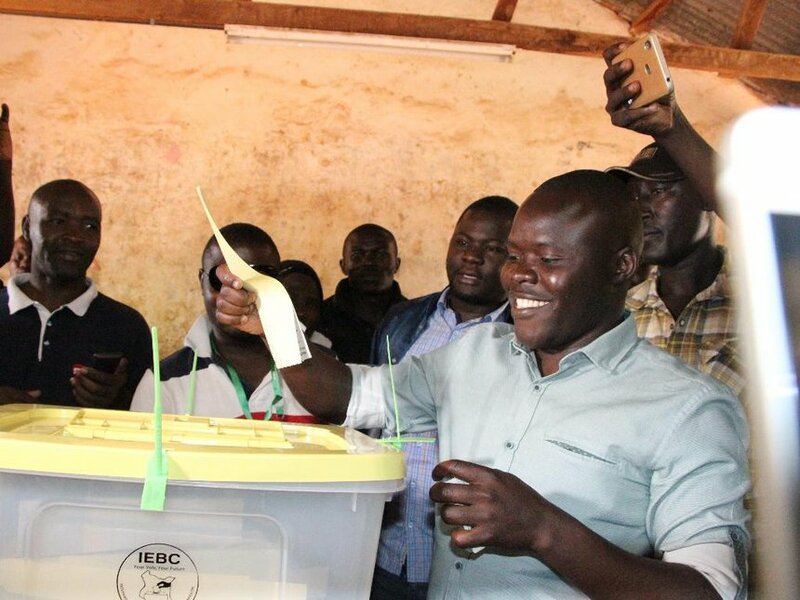 Migori County senator aspirant Eddy Gicheru Oketch has conceded defeat to senator elect Ochillo Ayacko. Ayacko garnered 85,234 votes to beat Oketch of the Federal Party of Kenya who garnered 60,555 votes. “The world knows what has happened in this by-election,” reads his statement in part. Oketch also thanked the people of Migori for supporting and standing with him during the intense campaign period, noting that they withstood the political pressure. “You have also demonstrated to the world that despite the intimidation on you and unjustified propaganda on me,” he said. The seat fell vacant following the death of Senator Ben Oluoch who lost the battle to cancer in June.